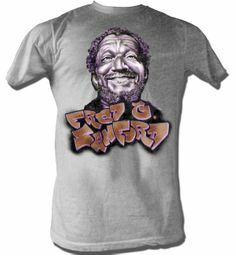 In the run-down side of Los Angeles, Fred G. Sanford (Redd Foxx) and Lamont Sanford (Demond Wilson) run a junkyard in the 1972-77 classic sitcom, Sanford and Son. 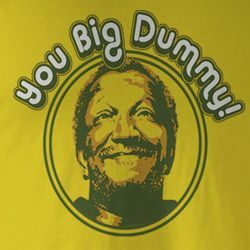 Lamont and Fred find themselves in crazy situations such as Fred faking heart attacks to keep Lamont from leaving the business and going off with his friends like Julio Fuentes (Gregory Sierra). 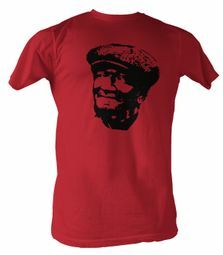 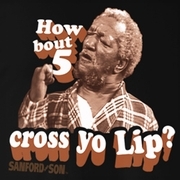 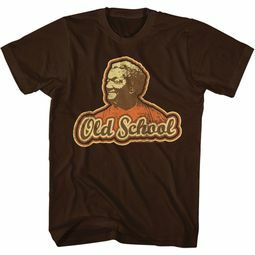 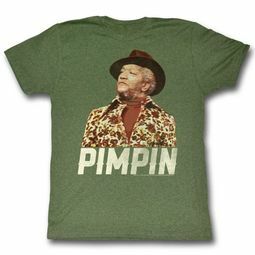 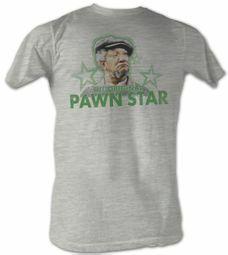 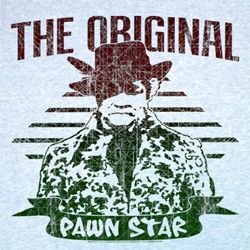 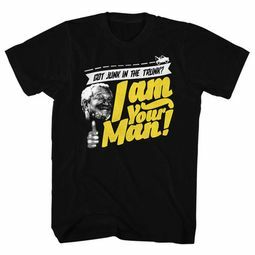 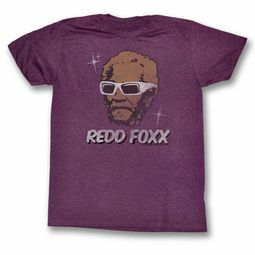 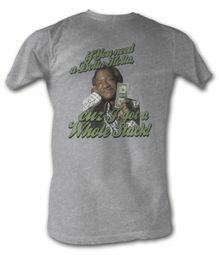 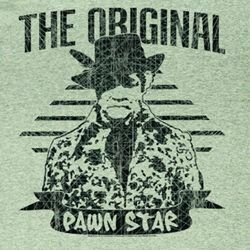 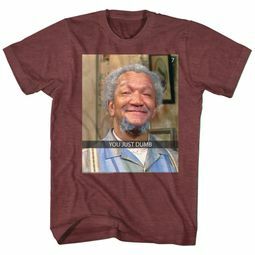 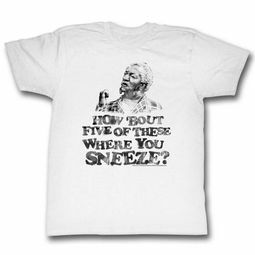 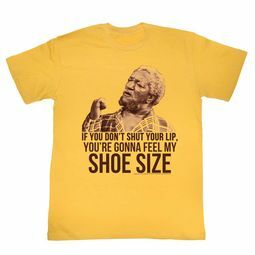 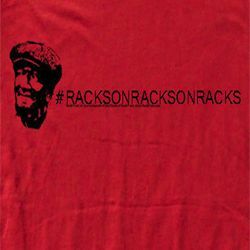 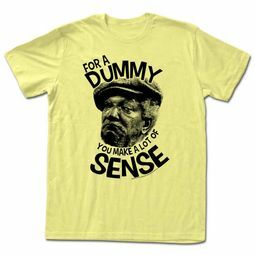 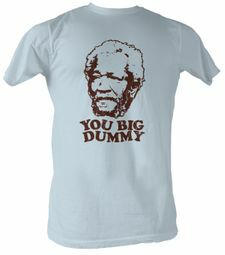 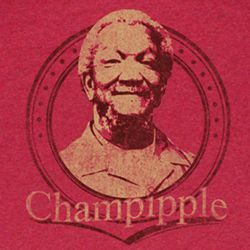 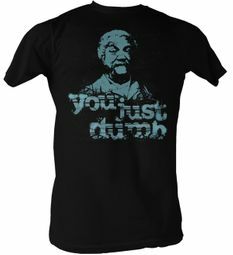 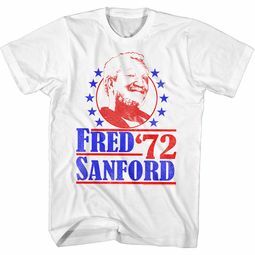 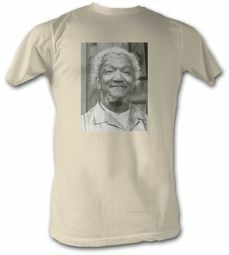 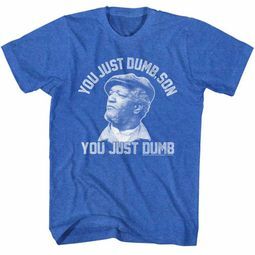 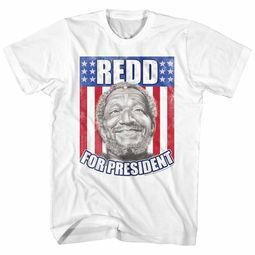 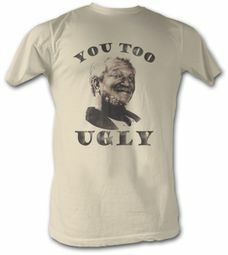 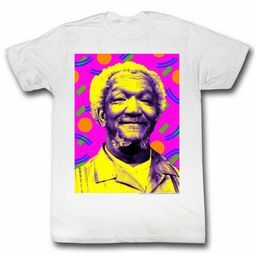 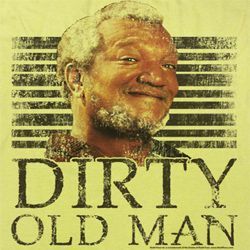 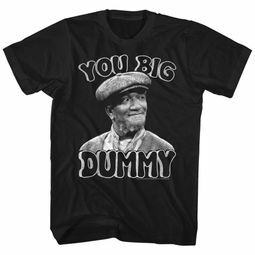 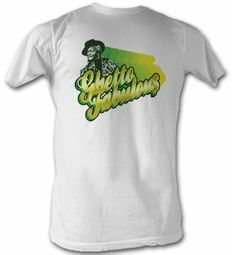 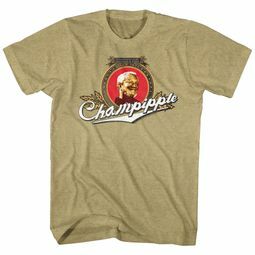 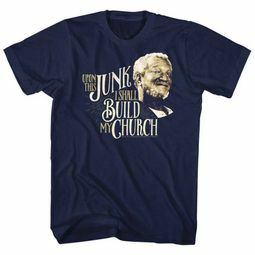 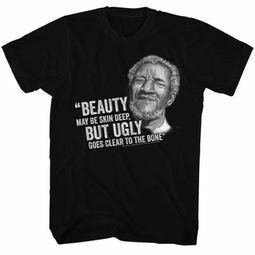 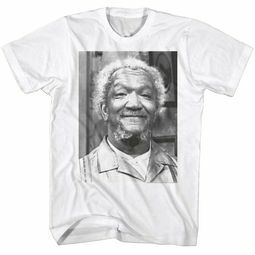 Now you can enjoy the show over and over again with our Sanford and Son t-shirts!